Carol Vorderman - Carol Vorderman, one of Britain's best known and loved TV personalities, feels passionately about the value of education. 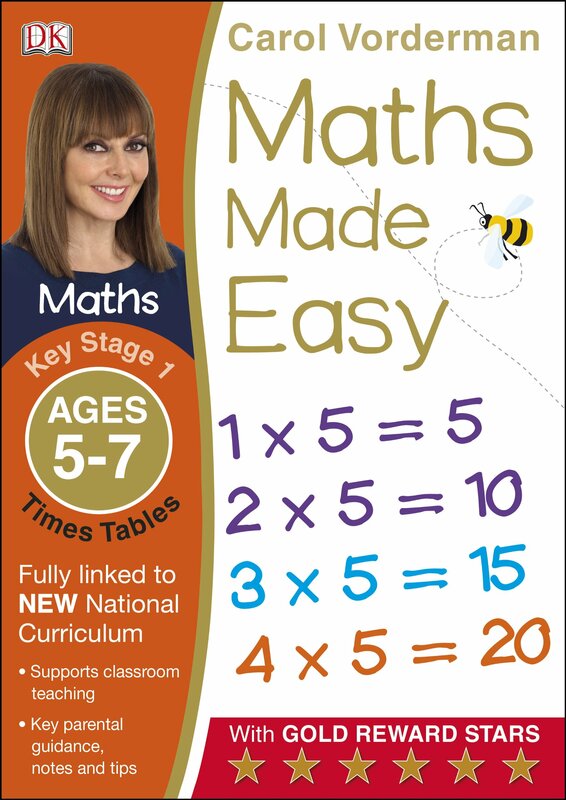 Carol joined forces with DK in 1999 to become DK's Educational Champion and has worked with them to build the bestselling Made Easy Series, which includes Maths, English, Science, and Computer Coding subjects. She has a degree in Engineering from the University of Cambridge and was awarded an MBE for services to broadcasting in 2000.